There are a number of keyer solutions available, many using the ubiquitous PIC chip � a device favoured for its low cost, low external components count, and ease of programming. It would have been easy to just buy one of these chips off the shelf; indeed K1EL produces very popular keyer chips for as little as US $8 at the time of writing. 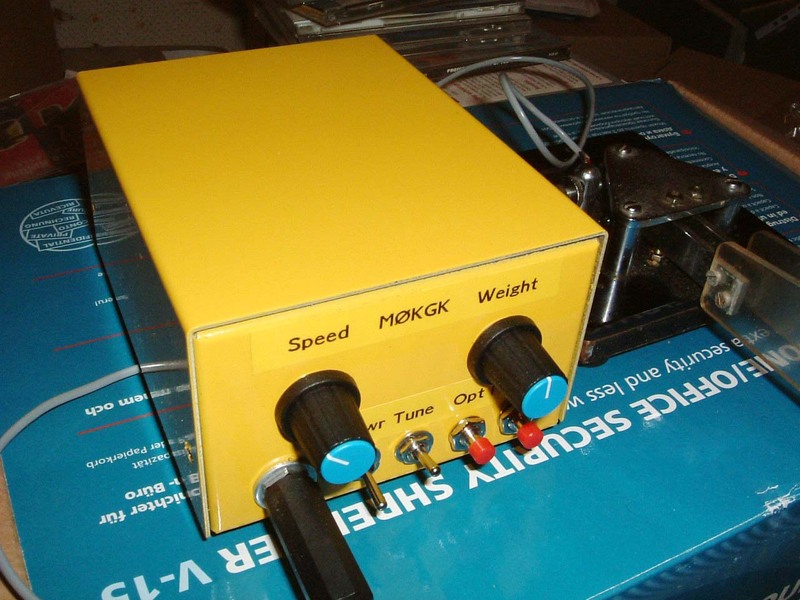 Keyer specification - a list of bullet points describing the main features of the keyer. Keyer circuit diagram - also contains a description of the circuit operation and menu commands. Software - download links to the hex file and complete source distribution.